Let’s continue our look at achieving success as a stock contributor for photo and video. Photofocus publisher Rich Harrington sits down with Dennis Radeke of Adobe to learn what’s needed to succeed as a stock video creator. 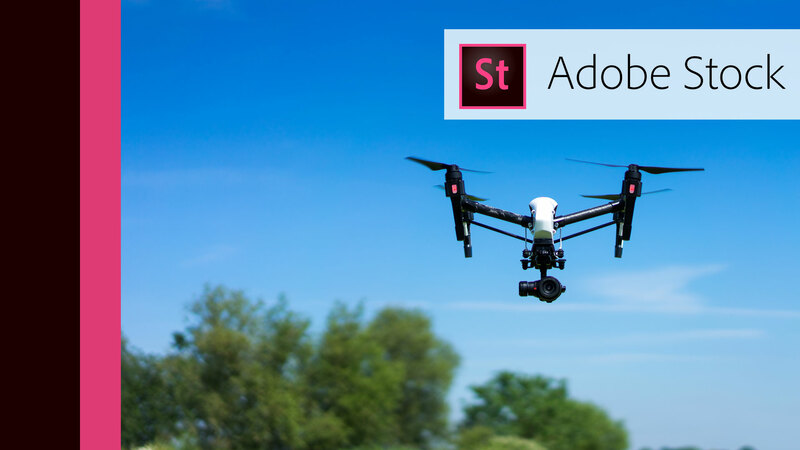 This video offers practical tips and lots of insider information right from Adobe Stock on what sells and what doesn’t. Learn how to succeed as an Adobe Stock contributor.